November 21, 2018 2:31 pm. 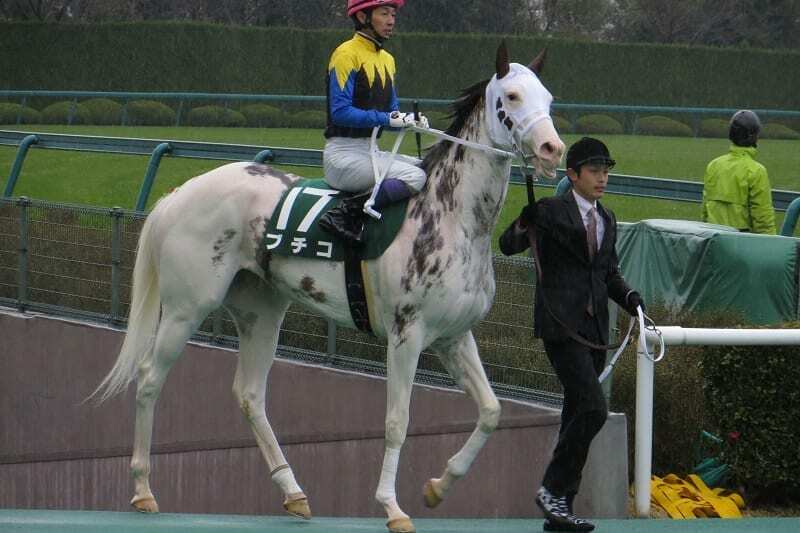 Buchiko heads to the start at Hanshin Racecourse. Pavel (USA, C4, by Creative Cause) of the USA, who will be the first foreign contender since Hong Kong’s Gun Pit (AUS, by Dubawi) in 2015, won this year’s Stephen Foster Handicap (G1, dirt, 1,800m). The promising colt landed his first graded title in last year’s Smarty Jones Stakes (G3, dirt, 1,700m) and is coming off a 10th-place finish against tough competition at a step up in distance in the Breeders’ Cup Classic (G1, dirt, 2,000m) on November 3. The Creative Cause (USA, by Giant’s Causeway) colt has faced top-class dirt runners in just 12 lifetime career starts. He is trained by Leandro Mora, an assistant to Douglas O’Neil, who saddled Fleetstreet Dancer (USA, by Smart Strike) in 2003 as the only foreign winner of the Japan Cup Dirt/Champions Cup since the dirt JRA-G1 was established in 2000.